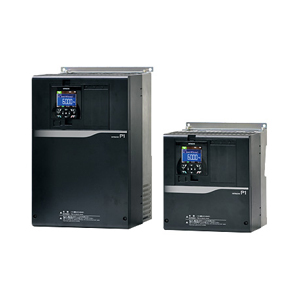 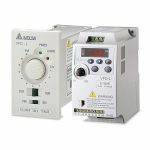 The NEW Hitachi SJ-P1 is their most advanced inverter yet, with its new intuitively designed LCD color removable operator panel, this drive will serve your most demanding applications. 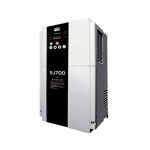 The NEW Hitachi SJ-P1 is their most advanced inverter yet, with its new intuitively designed LCD color removable operator panel, this drive will serve your most demanding applications. 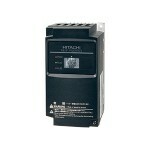 The SJ-P1 multi-mode operation can be used with many optional cassettes to configure the drive to your specific needs.